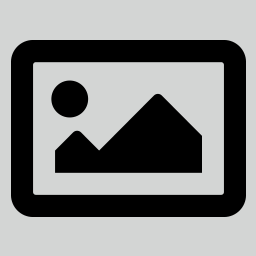 Use this tool to read EXIF/XMP and other metadata tags from images. The tool is based on the exiftool and supports a wide range of formats, including jpg, raw, cr2, and many more. If you are logged in you can opt-in to get notified by email once the conversion is finished.